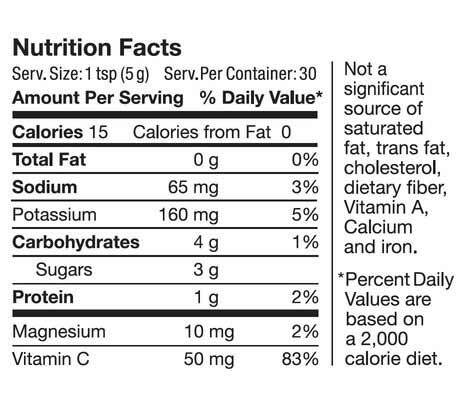 When you think about superfoods, you probably think about eating bushels of kale. Or drinking nasty green drinks that taste like dirt. But what if I told you that there’s a delicious superfood drink that not only tastes good but gives you a surge of energy you feel nearly immediately? With no stimulants. No jitters. No sudden crash. 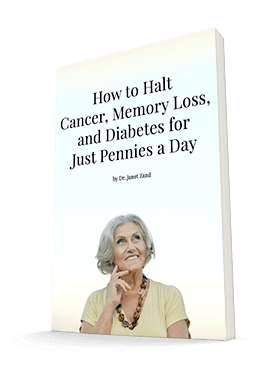 It’s a natural way to get the extra stamina you need to spend more time enjoying your children… your grandchildren… your hobbies… your LIFE. The magical power of this superfood can be summed up in just three words: better blood flow. This superfood improves blood flow by promoting the creation of nitric oxide, which helps relax and open up your blood vessels . 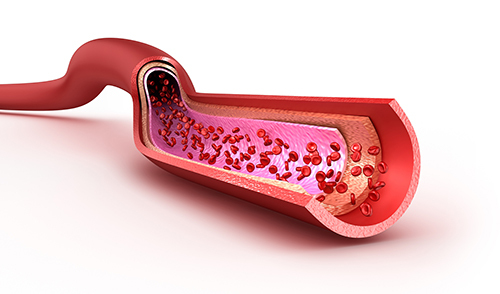 When blood vessels are relaxed, they deliver more oxygen to every single organ in your body. Like feeling more energetic… and having more stamina. The Auburn football team used this secret sauce to turn its 3-9 losing record into a Southeastern Conference champions just a few years ago. And Olympic athletes have used it for years to juice up their performance naturally. 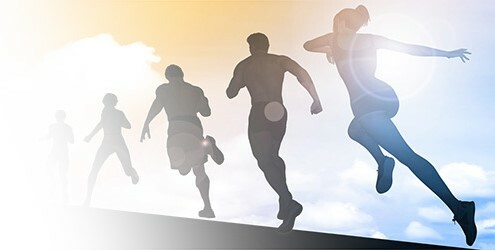 If this superfood can give athletes enough stamina to get a winning edge, imagine what it can do for you! And the good news is that this superfood doesn’t only increase your stamina in the gym – it increases it in the bedroom as well! That’s because this superfood elevates cGMP, which opens up your blood vessels. And that promotes better blood flow, which can increase your arousal, intensify your orgasms and help you perform better in bed. So this energy-building superfood helps you last longer all day – both in bed and out! One study published in the prestigious Nutrition Journal found that this circulation superfood produced healthier blood pressure numbers in both men and women a mere SIX HOURS after they drank it. Six hours! 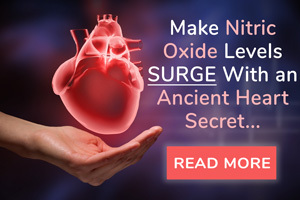 In another gold-standard, double-blind study funded by the British Heart Foundation , 68 patients with high blood pressure drank 8.5 ounces of this nitrate-packed superfood versus a placebo juice for four weeks. And they actually moved their blood pressure numbers back into the healthy range. 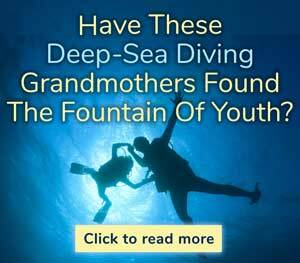 They also improved their blood vessel dilation capacity by 20 percent and reduced artery stiffness by 10 percent. 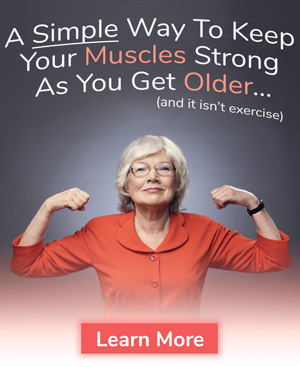 Because boosting blood flow to your brain can have some amazingly powerful effects. 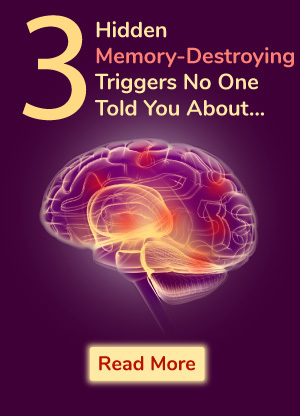 It can help you think better and protect you from memory loss. 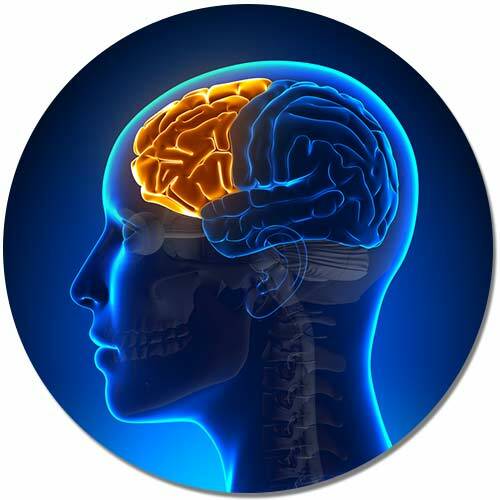 In fact, one research study found that adding this superfood to your breakfast increased blood flow to the brain’s frontal lobes – the area of the brain linked to memory and cognition – in just DAYS! What is this amazing circulation superfood? It’s beets. Yes, beets! Now if you hate beets, you may be cringing right now. 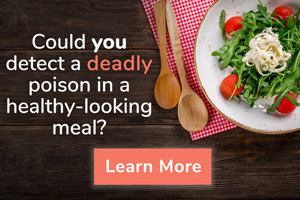 But the good news is that you don’t have to choke down a bushel of beets a day… or drink two gallons of beet juice… to get the health benefits of this amazing superfood. There’s a delicious way to get all the health benefits of beet juice… in one 4-ounce shot glass. It’s 100% natural. It contains the beet power of more than 2 liters of regular beet juice. (That’s the equivalent of eating three whole beets a day! ) And it tastes absolutely delicious. SuperBeets is specifically formulated to maximize the health benefits you get from every single tasty sip – by packing in more nitric oxide power than conventional beet juice products. How? 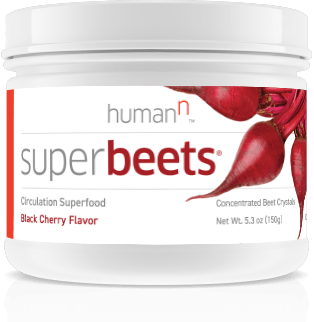 First, SuperBeets is created using the highest quality, 100% certified non-GMO beets available. These beets are grown on small farms that forbid toxic chemicals from being added to the soil. 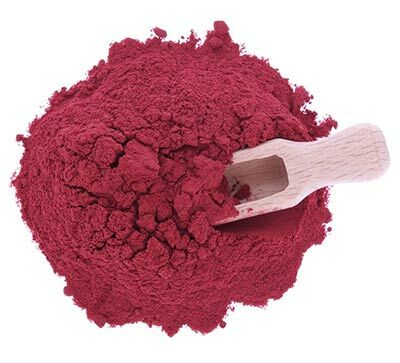 But the REAL secret to the nitric oxide power of SuperBeets is this: These high-quality beets are then “light-dried” using a gentle, low-heat patented process. 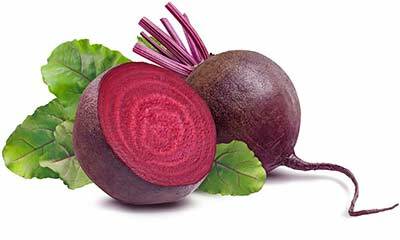 This process preserves the dietary nitrates in that beet – the key nutrient that boosts your nitric oxide levels. It also preserves the other amazing vitamins and minerals found in beets. Like potassium, magnesium, phosphorus, iron, beta-carotene as well as vitamins A and C.
This patented “light-dried” process packs all the amazing nutrients found in beets into delicious-tasting, nutrient-dense crystals that dissolve easily in water – and in your mouth. This unique crystallization process is a key reason SuperBeets is so much more effective than other alternatives on the market today. Because it’s estimated that 25% of the health-boosting nitrates you get from beets enter your body through the salivary gland system. In fact, healthy bacteria on the back of the tongue play a critical role in promoting the conversion of nitrate to active nitric oxide. So the unique crystallization process used to create SuperBeets actually helps you better absorb the nitrates found in beets. And that means SuperBeets delivers 10X the nitric oxide potential of other beet products on the market today. 10X the nitric oxide power! In fact, the effectiveness of SuperBeets was recently tested by a professional thermal imaging specialist. He photographed people both before and after they drank SuperBeets using a special thermal imaging camera that evaluates blood flow by measuring body heat. After he analyzed the photographs, he said, “I cannot imagine anyone not wanting to take this product.” He even said he wanted to try it himself! Just one teaspoon of SuperBeets crystals – dissolved in 4-ounces of water – equals the dietary nitrate equivalent of THREE whole beets. 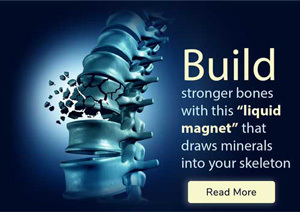 Give it a try today, and I guarantee you’ll feel younger and more energetic in 20 minutes or less. Try SuperBeets today — GUARANTEED TO MAKE YOU FEEL 20 YEARS YOUNGER IN 20 MINUTES or Your Money Back! 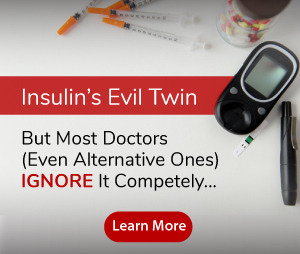 I’m sure you agree that those are some powerful testimonials… and some impressive results. But I know it’s STILL hard to believe that SuperBeets will help you feel 20 years younger in 20 minutes or less. That’s why I want you to try it for yourself. Starting today. Completely RISK-FREE. That’s right. If SuperBeets doesn't make you feel 20 years younger in 20 minutes or less, just return the unused portion within 90 days for a full refund. No questions asked. You only pay return shipping. Why wait? You have nothing to lose – other than that worn out feeling that keeps you from doing what you love. And I know that once you experience the energy boost SuperBeets gives you, you won’t ever want to give it up. And that’s why I urge you to take advantage of a 16% discount and free shipping by grabbing a six-month supply at just $33.25 a jar. Wouldn’t you like more energy to enjoy life? Order today! Simply order here or call us toll-free at 1-800-791-3395. Our health consultants are available to help you 24 hours a day, seven days a week. P.S. SuperBeets is GUARANTEED to make you feel 20 years younger in 20 minutes or less, or your money back! If SuperBeets doesn’t help you get rid of that nagging tiredness, just return any unused jars within 90 days and we’ll send you a full refund.